Junior guard Jon Elmore goes airborne for a layup around Wichita State sophomore forward Markis McDuffie. Elmore uses his versatility to score inside the paint, supplementing his three-point shooting. As a journalist, I never like to give personal anecdotes in my stories. I pride myself in objectivity and hard news. But, in the words of the esteemed Marshall professor Dan Hollis: there’s always an exception. Let’s go back to 2014, when I was an 18-year-old (admittedly) cocky freshman at Marshall. 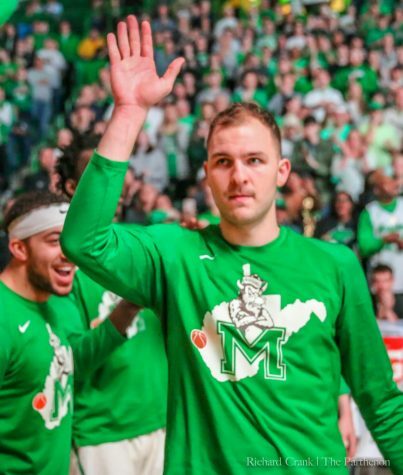 I vehemently questioned the old school, t-shirt wearing man with a southern West Virginia drawl as he began his tenure as Herd hoops head coach. He didn’t care what he said into a microphone (obviously, he still doesn’t), who heard it, or how the media interpreted it. I said to myself: how can a man who wears a t-shirt under his sports coat while he coaches a Division I men’s basketball team possibly achieve any level of success? I will be the first to admit, I was dead wrong. Four years later, I find myself in San Diego covering a Dan D’Antoni-led team in its first NCAA Tournament appearance in 31 years. On top of that, and against all odds, the Herd won a game! 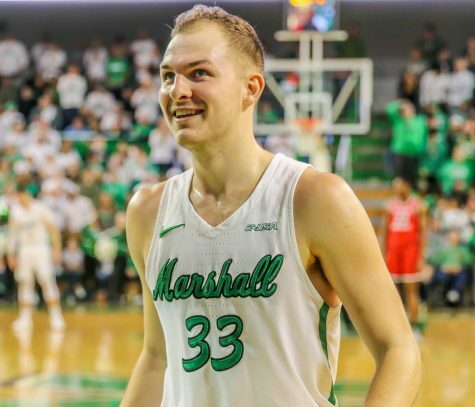 13-seeded Marshall decisively beat 4-seeded Wichita State in the first round and forced its first matchup with WVU since the end of the Capital City Classic in 2015. Did the Herd beat WVU? No. But, WVU head coach Bob Huggins said it first: it doesn’t matter. Now, before you chastise me for saying Huggins is right, I want you to think about something: did it really matter? 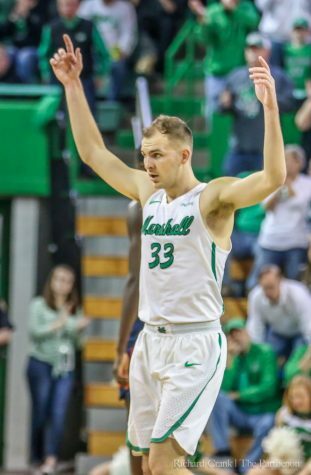 Of course, the bragging rights Marshall would have gained from downing its in-state foe are insurmountable. 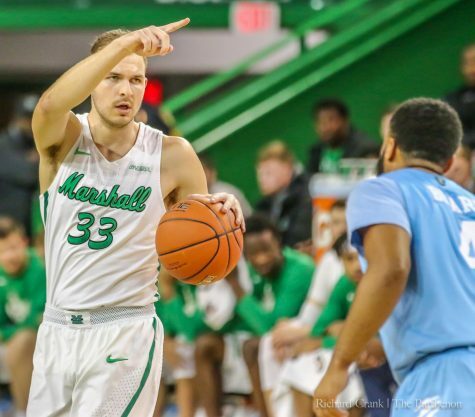 On that same note, though, Marshall succeeded to the point in which it forced WVU into an NCAA Tournament matchup. A Capital City Classic in San Diego. A Capital City Classic that WVU didn’t want to play. American mystic and psychic Edgar Cayce could have given me a similar preseason prediction and I wouldn’t have believed him. I mean, Marshall was picked to finish seventh in the C-USA preseason standings. That’s how big of deal this is. So, before we criticize WVU, let’s praise the Herd. What an unbelievable run. I’ll give you some stats to support my argument. 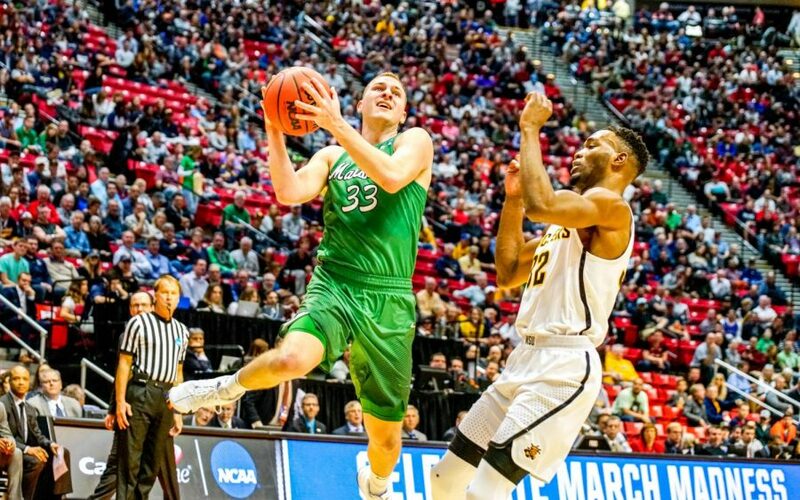 In my unbiased opinion, Jon Elmore is, by far, the most versatile player in NCAA men’s basketball. 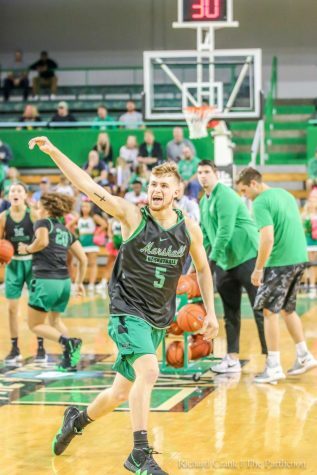 The former rec league superstar, who allegedly scored over 100 points in an intramural game before he began his career at Marshall, shattered expectations on both sides of ball this season. Elmore is the first Division I college basketball player in 30 years to surpass 800 points (816), 200 assists (244) and 200 rebounds (210) in a single season. Elmore broke four Marshall single-season records with 816 points, 244 assists, 232 free-throws made and 281 free throws made. With an 83 percent free-throw percentage, Elmore has the second-highest percentage on the team. The highest? C.J. Burks. 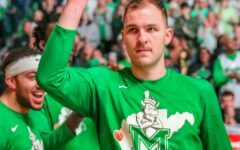 Three seasons into his Marshall career, C.J. Burks has made a name for himself. The junior guard started 35 games this season, averaging 36.5 minutes per game and 20.1 points per game. Burks scored 702 total points this season. He scored 96 of those points from the free-throw line, as he sported a team-leading .899 free-throw percentage (96-108). He also drained 86 total three’s and produced a .472 field goal percentage (260-551) throughout the season. Additionally, Burks tallied 144 total rebounds, ranking third-highest on the team behind Elmore and, of course, junior forward Ajdin Penava. 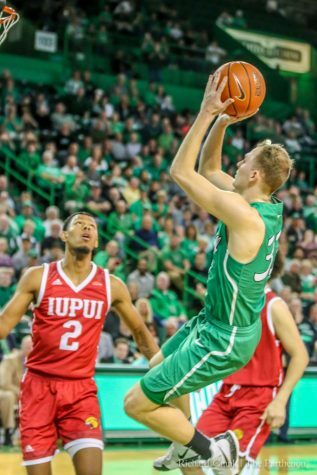 Ajdin Penava, also known as the “Bosnian Blocker”, stole headlines this year, as he led the nation in blocks for more than a majority of the season (from Dec. 16 until on). The junior forward out of Sarajevo, Bosnia and Herzegoniva, blocked 134 shots in his 34 games of play. His total outnumbers the nation’s second-highest blocker—Texas’ Mohamed Bamba—by 23 (130). To supplement his stat line, Penava scored 531 total points with a team-leading field goal percentage of .562 (191-340). Penava also led the team with 288 rebounds over the season. He is set to return for his senior season. As cliché as it sounds, the numbers don’t lie. 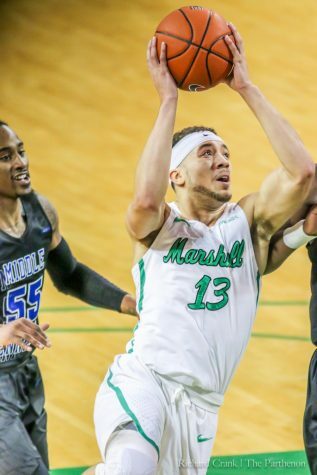 Marshall basketball shattered expectations this season. 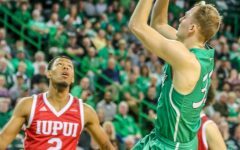 As Marshall looks to return its top-nine scorers season, you can bet WKU head coach Rick Stansbury is shaking in his shoes. And for good reason. Marshall is, and will be, for real. As I continue with my theme of biased writing, I leave you with this: We are…Marshall!